The cornerstone of All in Persia was laid in 2003 when Travel Service Group of Tatilat Royaee was launched. Four years later, on 2007 All in Persia formed as the domestic division of the Group and gently diverted its activities to inbound tourism. 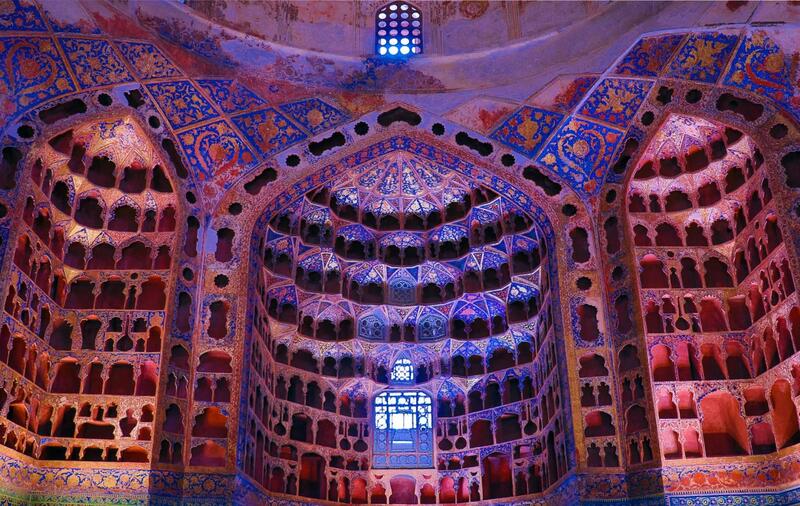 Now, with the help of years of experience, we are inviting travelers from all around the world to visit the old Persia in any forms of tourism from Cultural and Historical to Eco-tours, Geo-tours, Religious and Rural tours, Medical, Business and Culinary tours in groups or as solo travelers. All In Persia vs Explore!